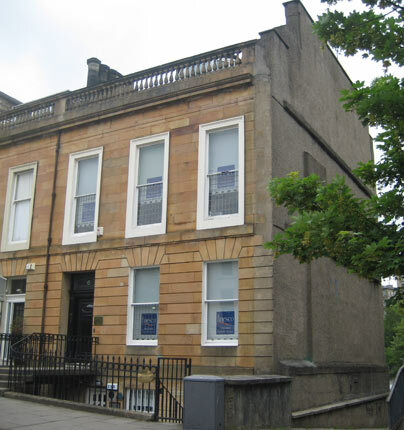 Since moving to our historic townhouse location in the 1990’s, we’ve established ourselves as one of the most caring and reputable dentists in the central Glasgow area. Situated near Charing Cross, we’ll make sure you’re calm and relaxed when you enter our practice. You’ll be greeted by knowledgeable staff who can field any queries you have. 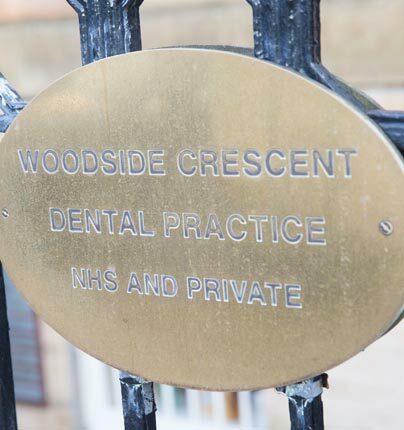 Since January 2000, the practice has expanded dramatically from “one and a half” treatment rooms, to four, allowing us to offer a wide range of appointment times including late opening on Thursday evenings for both dentists and hygienist. In 2005 we were one of the first practices in Glasgow to fit out a Local Decontamination Unit, demonstrating our commitment to being at the forefront of practice infection control. During this period the practice became accredited to provide Vocational Training for recent graduates, achieved Investors in People status in 2004 and attained the British Dental Association’s “Good Practice” standard for 10 consecutive years. Having derived what we felt was the maximum benefit from external accreditation schemes, the practice now focuses on enhancing our knowledge and skills as individuals and as a team through the use of individualised Personal Development Plans which we review for each other regularly. 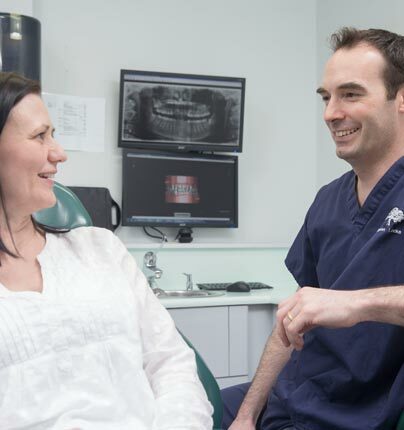 Each of our dental professionals has particular areas of interest in dentistry (check out our Meet the Team page to find out more), allowing us to provide an extensive range of services in our practice. We’ve served the local community for over 20 years, helping anyone on the NHS and those of you looking for comprehensive, preventive maintenance and a treatment plan. To find out more about the range of services available from our practice, or to book an appointment, please click here to get in touch.